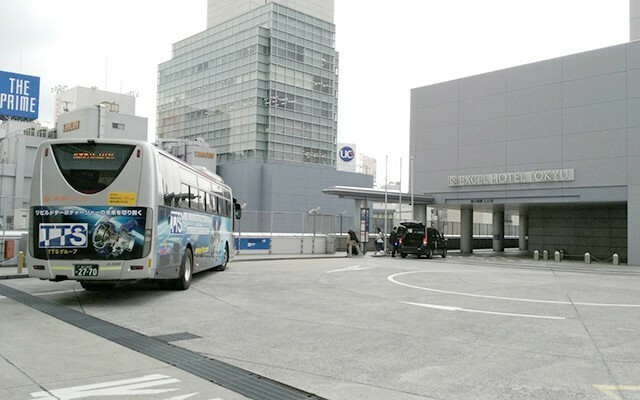 Experience Japan with highway buses! 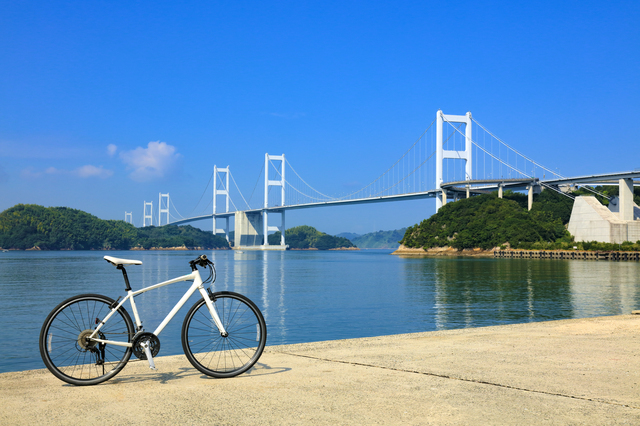 Imabari is the gateway to the cycling mecca of Setouchi Shimanami Kaido(EXPWY) – a 70km-long bike-friendly highway linking Imabari in Ehime Prefecture with Onomichi in Hiroshima Prefecture via seven bridges across the islands of the Seto Inland Sea. 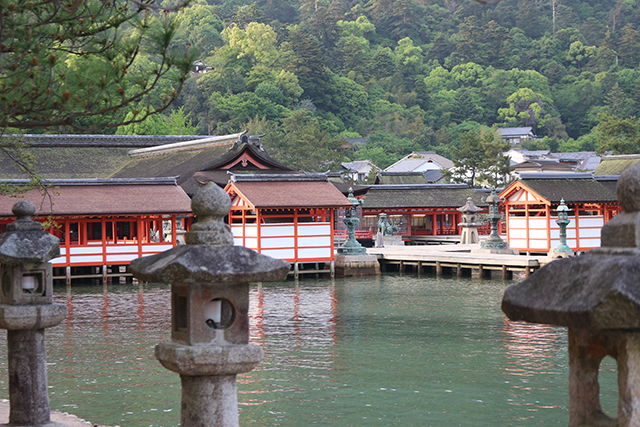 Why not see a different part of Japan and save time and money getting there with an overnight bus? 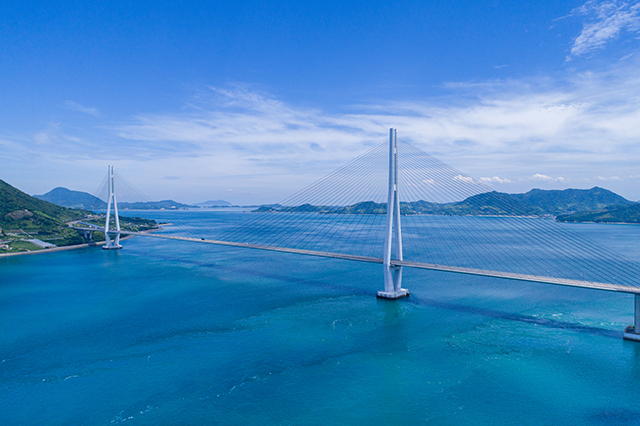 Comprising four prefectures, the island of Shikoku in west Japan is packed with wonderful things to see and do and a must-see destination for travelers tired of the typical tours to Tokyo, Kyoto, and Osaka, or those that only take in Mt. 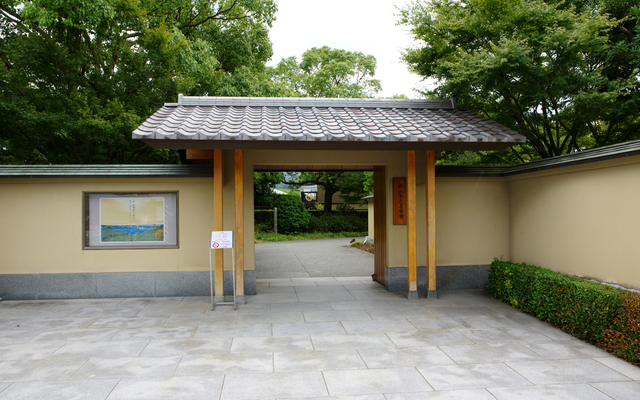 Fuji or Takayama. We certainly recommend you visit the island at least once in your lifetime. 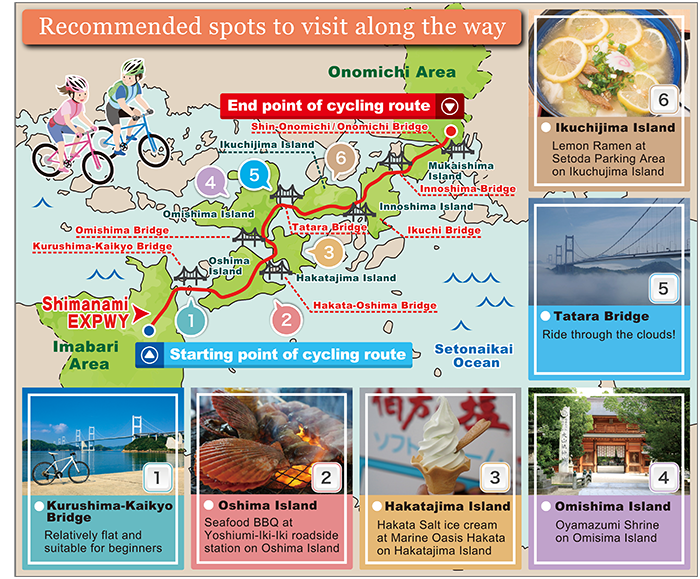 You can ride the whole 70km across the Shimanami Kaido in a single day or stay a night on one of the islands. There are accommodation facilities on the islands where you can enjoy some delicious local seafood. It is also worth staying a night just to watch the beautiful sunset and sunrise. 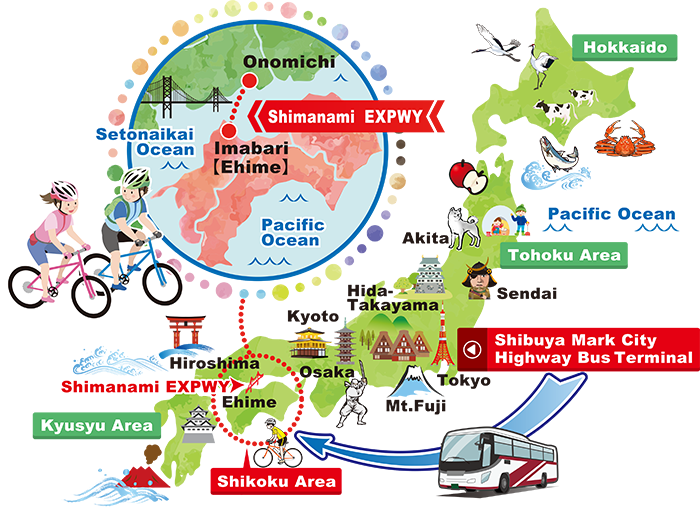 Rent bike from "Sunrise Itoyama rental service"
2nd Day Get on the highway bus from Imabari Station bus stop and leave for Tokyo. 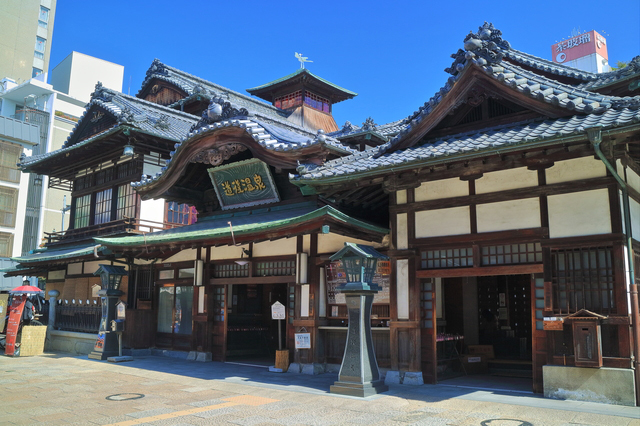 After cycling the Shimanami Kaido, take a bus to Matsuyama’s Dogo Hot Spring, one of Japan’s oldest. 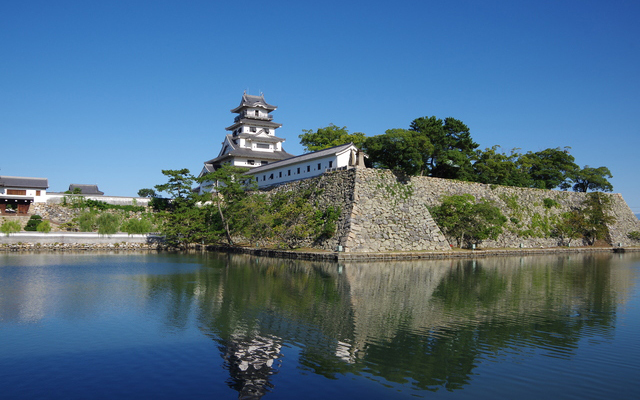 Do some sightseeing in Matsuyama before catching a ferry to Hiroshima. 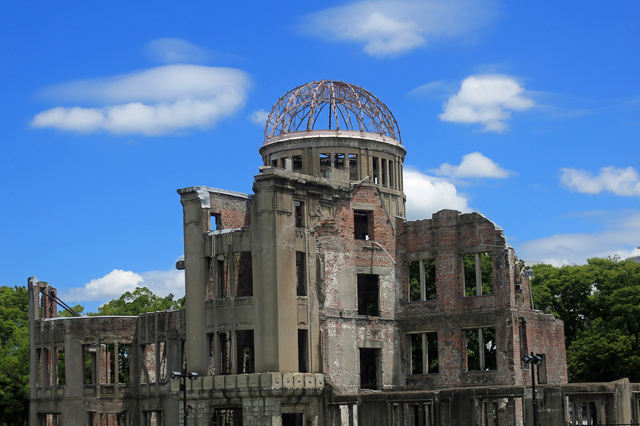 See the sights of Hiroshima (such as Hiroshima Peace Memorial or Miyajima) and then fly back to Tokyo from Hiroshima Airport. Return bike / see sights on Omishima. 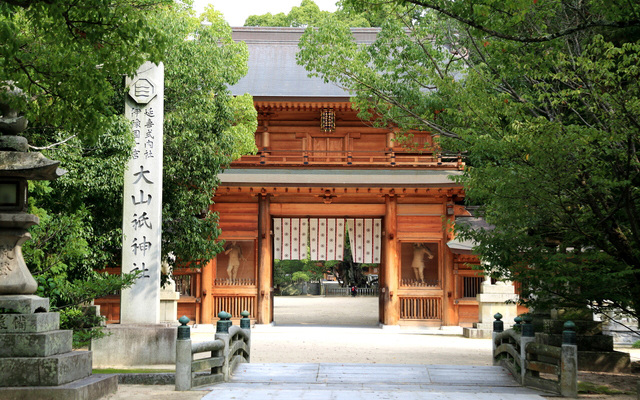 Take bus to Dogo Hot Spring in Matsuyama. 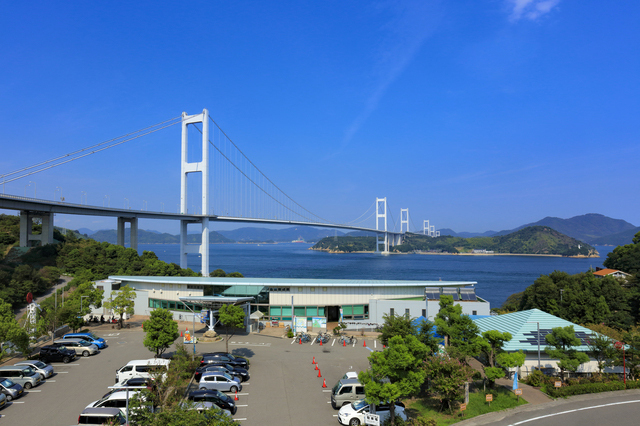 You could also tour the islands, return to Imabari and see the local sights there (such as Imabari Castle or the Imabari Towel store), and then catch the highway bus back to Shibuya Mark City Highway Bus Terminal (arriving at 6:30am the next morning). 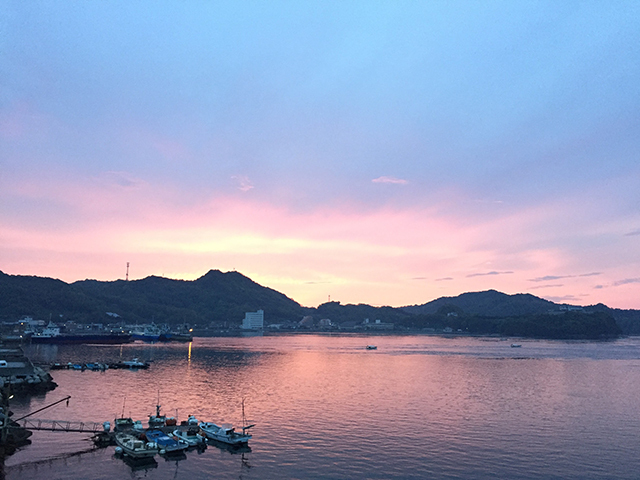 Sunrise Itoyama is located at the starting point of the Shimanami Kaido cycling route. Various types of bikes are available for hire and the shop will let you conveniently return your bike to any of the many terminals along the route. 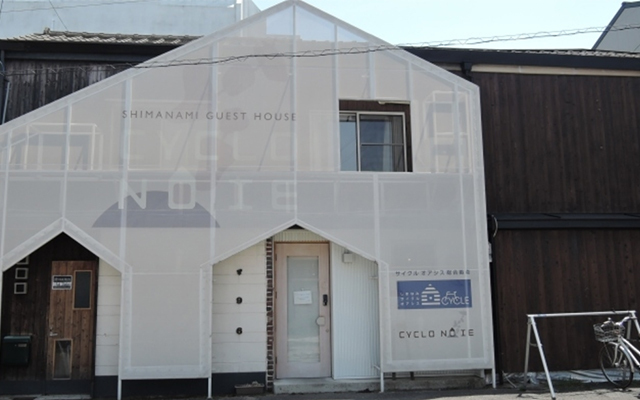 Given that Sunrise Itoyama also has lodging facilities, it is a good place to start your cycling adventure. Lockers are available. Sunrise Itoyama can also look after bags too big for the lockers. 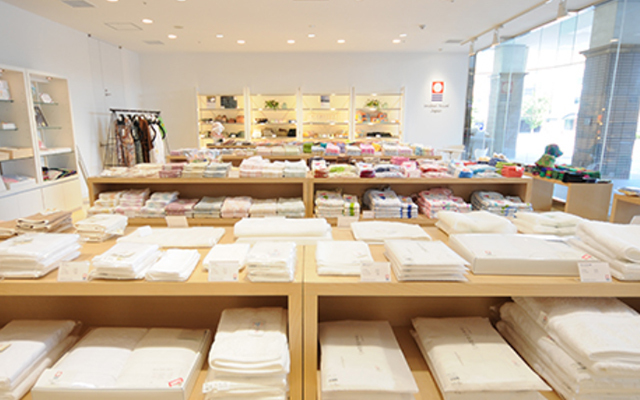 This service is available 7:00 a.m. - 9:00 p.m.
Sagawa Express courier service offers same-day delivery between participating hotels. 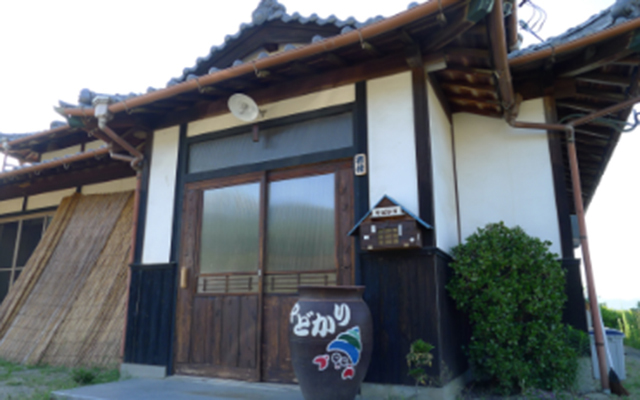 A service request form must be filled in before 9:00 a.m.
Below are a few of the yakitori shops recommended by the locals. 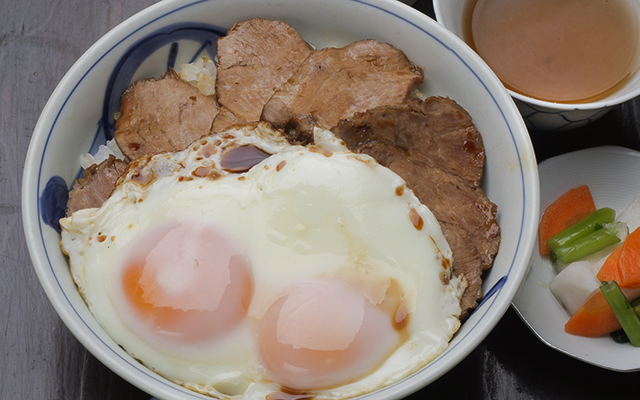 Yakitori in Imabari is grilled on a hotplate (instead of on skewers over charcoal). Cheap and tasty. 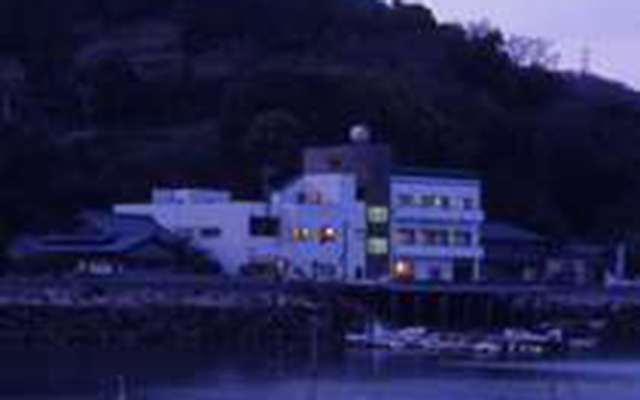 Enjoy the view of the illuminated Imabari Castle while you eat. Conveniently located near the station. 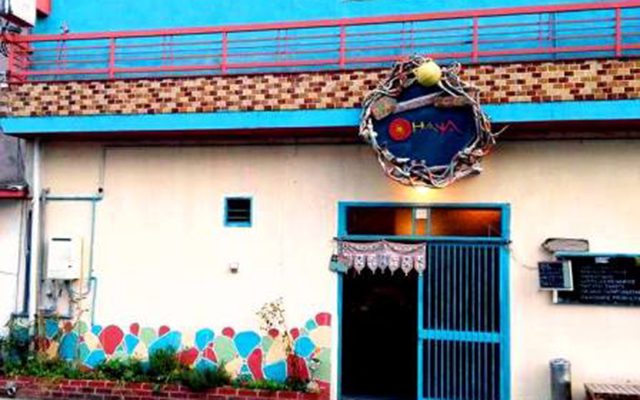 Great-tasting food and friendly staff make this restaurant very popular. A favorite spot of the locals. 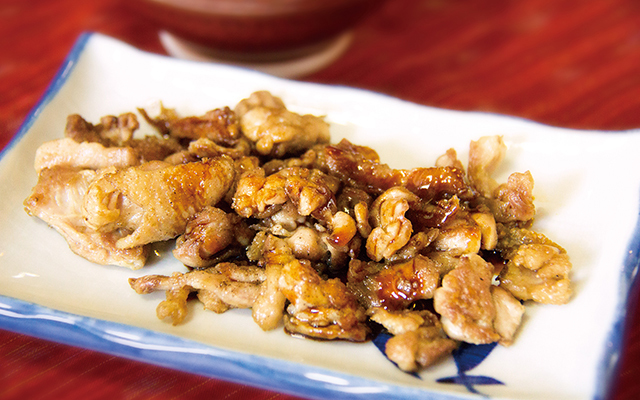 The combination of meat and sweet sauce is delectable. 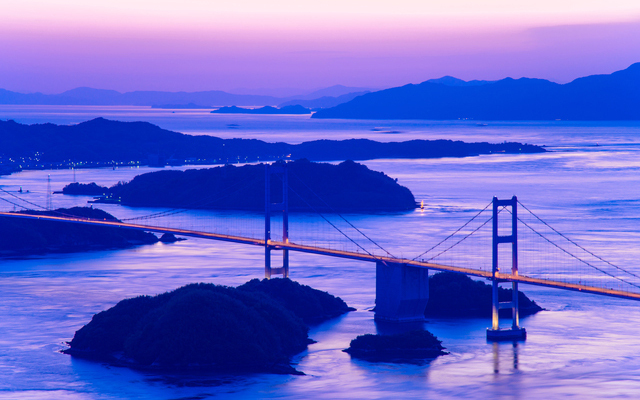 You can also take a bus across the Shimanami Kaido from Imabari (Ehime) to Onomichi (Hiroshima). If you tire out after cycling part of the way, you can return your bike on one of the islands and catch a bus for the rest of the way. *Please note the timetable and information about bus stops may be changed without notice. ・Please note that all seats are non-reserved so you may be refused service if the bus is at full capacity. 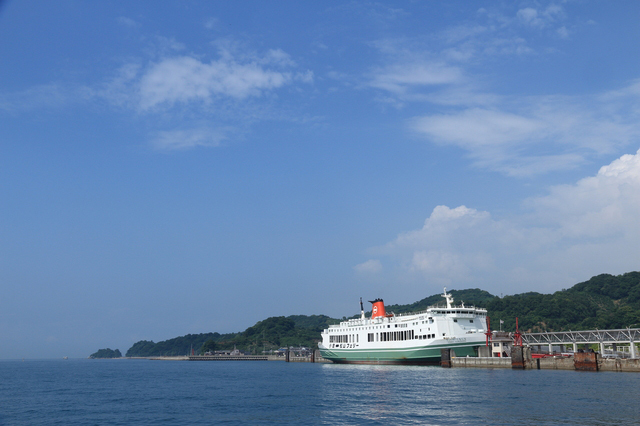 Note: Passengers can only board the bus between Imabari Station and Omishima island and cannot get off until Setoda parking area. 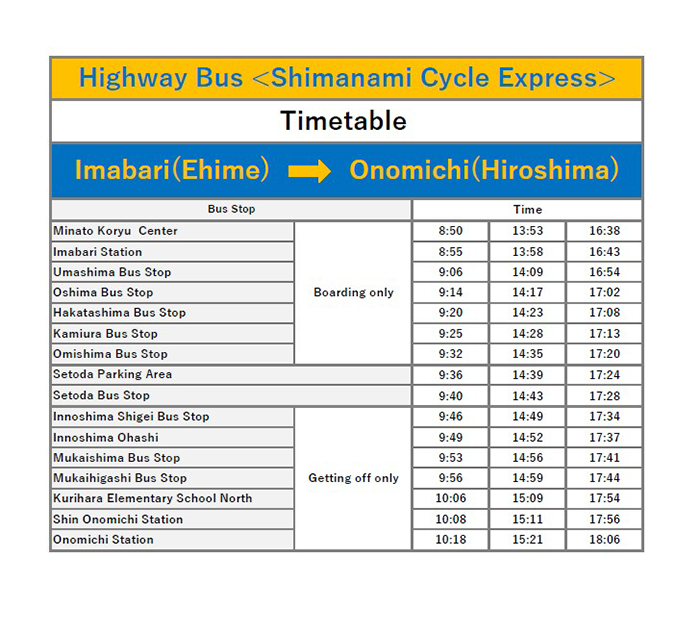 Passengers wishing to visit Oshima or Hakatajima islands must take the bus to Setoda first and then backtrack by local bus or bike.